School Of Fighting Arts offers Martial Arts programs for all skill levels in a safe, friendly, family oriented environment. 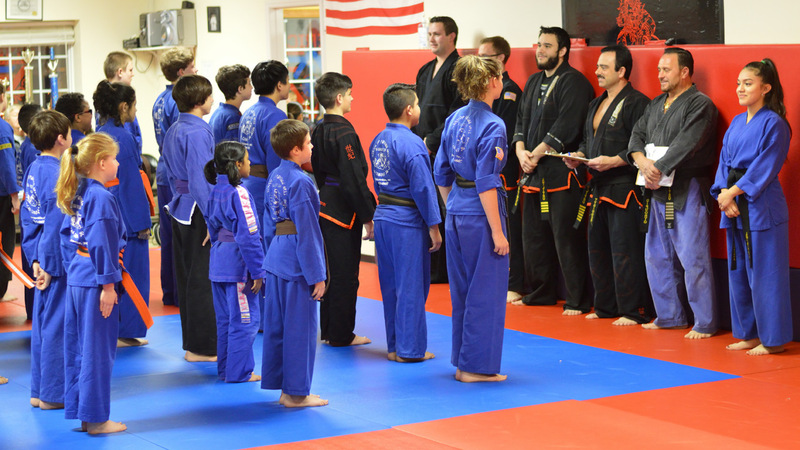 Our students gain confidence and get fit while having fun and learning self-defense and American Combat JU-JITSU. We welcome you to come and train with us.